This week, we’ll take a break from our Sonoma trip series to share with you the recent information received from the Historic Vineyard Society. Karen and I have been fans of this organization for some time. Spearheaded by Mike Dildine, the HVS team of Bob Biale (Biale Vineyards), David Gates (Ridge Vineyards), Mike Officer (Carlisle Winery), Tegan Passalacqua (Turley Wine Cellars and Sandlands), Morgan Twain-Peterson (Bedrock Wine Company), Larry Piggins (Photography), Emily Rasmussen (HVS Executive Director) along with special consultant Joel Peterson (Ravenswood Winery and Once & Future Wine) do the important work, with YOUR help, to preserve California’s historic vineyards. It’s hard to believe, but another year has come and gone! We at the Historic Vineyard Society have had another eventful, productive year, and we’re incredibly grateful to all those who joined us for our various events and tastings over the last twelve months. In February, a panel of HVS growers and winemakers gathered for a two-part event at Cadet Beer & Wine Bar in Napa: first, a private tasting of several wines with a panel discussion on historic vineyards, then an open-to-the-public tasting where locals had the chance to taste a selection of wines from historic vineyards. In April, HVS hosted a magnificent, never-before-seen gathering of wines from California’s oldest vineyards. The tasting took place at Press Club in San Francisco and featured 30 wineries and 70+ wines across dozens of historical sites, from Cienega Valley Riesling to Contra Costa Carignan, Calistoga Petite Sirah and numerous eclectic field blends. The event sold out at 250 guests and was a great success. In June, HVS Board members once again participated in an educational tasting for students in the UC Davis Viticulture and Enology program, working to spread the good news of historic vines to the next generation of the wine industry. November marked another new event for HVS: a tasting at Sonoma’s Best Mercantile in the town of Sonoma. Keeping with the theme of the store’s name, this tasting featured wines from the oldest vineyards in Sonoma Valley: 100 attendees had the opportunity to taste wines from Monte Rosso, Old Hill Ranch, Pagani Ranch and Bedrock Vineyard. February 6th, 2019: HVS returns to Cadet Beer & Wine Bar in Napa, showcasing a selection of old-vine wines from the Russian River Valley to the Cienega Valley. More details on our website here. June 8th, 2019: Save the Date for our 2019 Vineyard Tour & Dinner! After a year off, we’re excited to announce the return of this beloved HVS event. The 2019 Vineyard Tour and Dinner will take place high above Sonoma Valley at the beautiful Monte Rosso Vineyard on Saturday, June 8th. Tickets will go on sale in mid-January. We hope to see you there! HVS on the Web: Be sure to follow HVS on social media to stay up to date on the latest HVS announcements and see behind-the-scenes photos from events and historic vineyards. 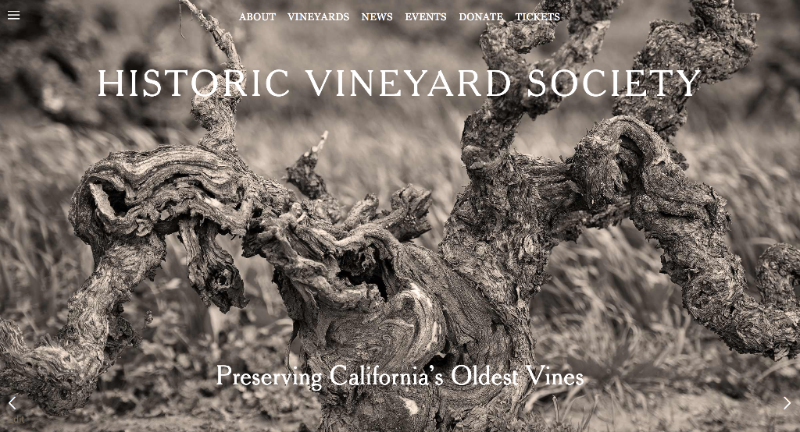 All donations will benefit the Historic Vineyard Society, a 501(c)(3) non-profit organization dedicated to the preservation of California’s oldest living vineyards. For further information, contact the Historic Vineyard Society at (707) 494-1667 or info@historicvineyardsociety.org. 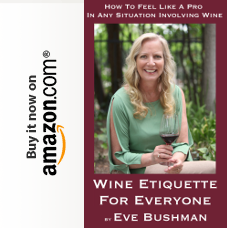 Copyright © 2018 Historic Vineyard Society, All rights reserved. DUNDEE, N.Y., RNewswire – In November 2018, the Missick family will mark its seventh anniversary of ownership of Villa Bellangelo, and there is much to celebrate. In an impressive run, Bellangelo earned a spot as a producer of one of Wine & Spirits Magazine’s Top 100 Wines in the World for 2018, and has had a series of wines in Wine & Spirits Magazine’s “Best Of,” category. Bellangelo’s Top 100 honor was its 2015 Berry Select Riesling (with a score of 94). Noted wine writer Jamie Goode, author of Wine Science, recently commented on this wine’s “amazing harmony and depth.” Other “Best Of” notations in 2018 belong to its 2015 Gibson Vineyard Riesling (91), 2015 Reserve Chardonnay (91), and a listing as one of America’s Best Sparkling Wines with a nod in the Best Buy category for its Sparkling Cuvée. Riesling at Villa Bellangelo, photo from their website. Bellangelo currently offers a dozen different Rieslings in its tasting rooms. “Riesling is the winemaker’s dream varietal: there are a hundred permutations on what is possible when we stand in the vineyard in late August,” Chris Missick stated. Missick added that he is particularly proud to see the Finger Lakes continually represented as one of the world’s great wine regions by wine periodicals such as Wine Enthusiast, Wine Spectator, Food & Wine, The International Wine Review, and online reviewers such as James Suckling, Vinous and others. Having established a great reputation for Rieslings, Bellangelo is particularly proud of its recognition for work in sparkling wines and Chardonnay. Bellangelo began producing sparkling wine in 2014, including its Brut and Sparkling Merlot Rosé. 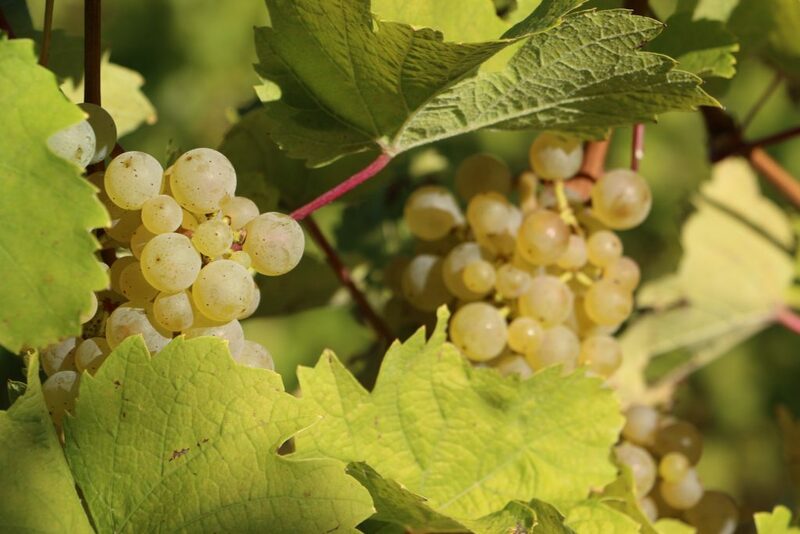 This fall will see the release of its sparkling Gewurztraminer. Bellangelo is a family owned winery with an historical past dating to 1866 and located on the West side of Seneca Lake in New York’s Finger Lakes AVA. The Missick family operates an additional tasting room in Geneva, NY, and produces the brand Can Do, a line of ready to drink delicious canned wines that includes Moscato, Rosé, Riesling and Chardonnay. The brands are currently represented by Wright Beverage Distributing, MHW Distribution, and BevStrat. 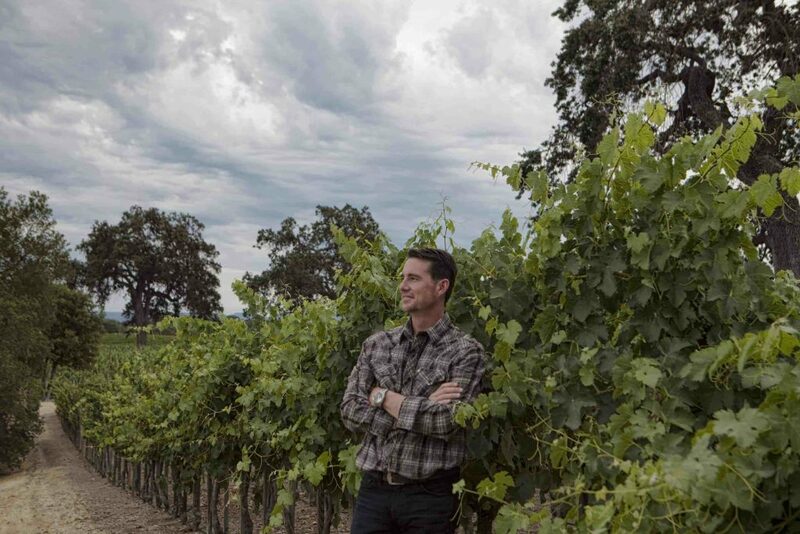 Bellangelo’s winemaker, Chris Missick, is proud to be the only full-time winemaker in the world that is also admitted to practice law before the Supreme Court of the United States. WASHINGTON – The Wine Origins Alliance (WOA) recently praised the passage of a bipartisan congressional resolution, S. Res. 649, that recognizes the uniqueness and value of American Viticultural Areas (AVAs). The Senate resolution, introduced by Senators Roy Blunt (R-MO) and Jeff Merkley (D-OR), acknowledges the distinctiveness of American wine regions and the contributions they provide to the U.S. and global economy. From Wine Origins Alliance Facebook page. 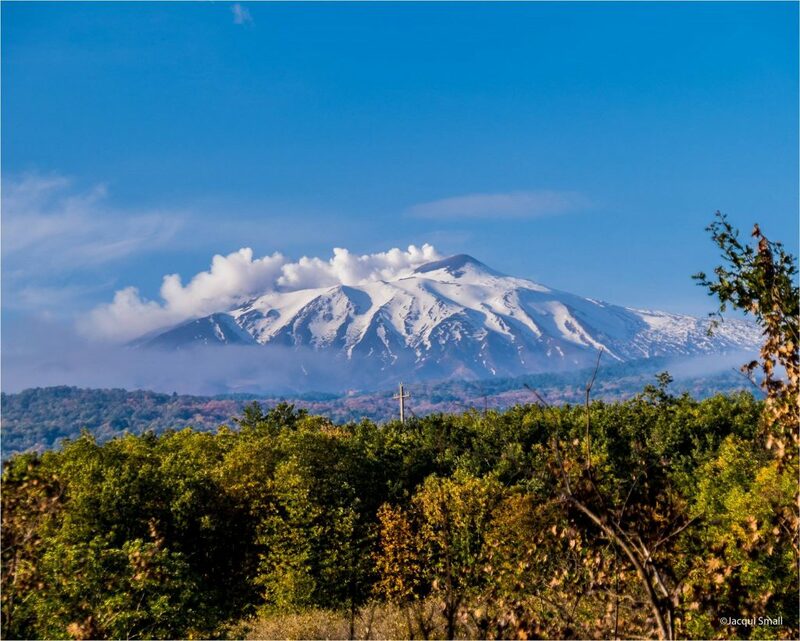 The WOA is a unified global force in the winemaking industry dedicated to raising awareness about the importance of location to winemaking and protecting the integrity of wine region names worldwide. Its members include 24 winery and grape-growing organizations in nine countries spanning North America, Europe and Australia. In March, the Alliance released a consumer survey that found 94 percent of American wine drinkers support laws that would protect consumers from misleading wine labels. The group also released a short film featuring winemakers explaining how the complete environment of a wine region’s location makes their wines unique. “Every wine region around the world produces wine that is impossible to duplicate anywhere else, and I want to thank Senators Blunt and Merkley for their leadership in introducing and securing the passage of this resolution to recognize that special places make unique wines,” said Harry Peterson-Nedry, representative for the Oregon Winegrowers Association and Willamette Valley Wineries Association. The global wine market is currently worth an estimated $342.43 billion and expected to grow 5.1 percent by 2023. In the United States, the wine industry directly employs more than one million people and supports nearly 300,000 jobs. Additionally, U.S. wine regions host more than 43 million tourists each year, supporting 375,000 jobs and generating nearly $18 billion in tourism expenditures. The resolution builds upon a companion resolution, H. Res. 766, introduced in the House of Representatives by Reps. Earl Blumenauer (D-OR-3) and Lee Zeldin (R-NY-1). Other members of Congress have since signed on in support of H. Res. 766, including Reps. Suzanne Bonamici (D-OR-1), Tony Cardenas (D-CA-29), Peter DeFazio (D-OR-4), Brian Fitzpatrick (R-PA-8), John Katko (R-NY-24) Peter King (R-NY-2), Jared Huffman (D-CA-2), Jimmy Panetta (D-CA-20), Tom Reed (R-NY-23), Ed Royce (R-CA-39), Kurt Schrader (D-OR-5), Mike Thompson (D-CA-5) and David Valadao (R-CA-21). For more information about the Alliance’s activities, visit origins.wine. The Wine Origins Alliance, previously known as the Joint Declaration to Protect Wine Place & Origin, works to ensure wine region names are protected and not abused or miscommunicated to consumers worldwide. Members represent the regions of Barossa, Bordeaux, Bourgogne/Chablis, British Columbia, Champagne, Chianti Classico, Jerez-Xérès-Sherry, Long Island, McLaren Vale, Missouri, Napa Valley, Oregon, Paso Robles, Porto, Rioja, Santa Barbara County, Sonoma County, Texas, Tokaj, Victoria, Walla Walla Valley, Washington state, Willamette Valley and Western Australia. For more information, visit origins.wine or follow the Alliance on Twitter and Facebook. SEATTLE (PRWEB) – Four years ago, the Auction of Washington Wines (AWW) introduced the trade-exclusive Private Barrel Auction that featured just eight wineries; this year the Private Barrel Auction is expanding to feature more than thirty of the most noted winemakers across Washington state. Unlike other auctions in the U.S. that highlight specific wine regions, the Private Barrel Auction shines a light on the entire state of Washington to raise awareness and generate innovation for the future of the state’s wine industry. USA, Washington, Woodinville. Private Barrel Auction at the Auction of Washington Wines. The Private Barrel Auction is committed to innovation, investing 100 percent of last year’s proceeds – $137,500 – in Washington State University’s (WSU) Viticulture and Enology Research Program. WSU’s program fosters education and cutting-edge research that is paving the way for the Washington wine industry and its leadership on a global scale. AWW is the largest private donor to WSU’s Viticulture and Enology Research Program, contributing nearly one quarter of all the research money for WSU in 2017. Research on this level will ensure the future success of the entire industry. At the Private Barrel Auction, attendees are invited to sample and live-bid on exclusively crafted wines made one time only and not available elsewhere. This opportunity allows the discerning trade community to differentiate themselves with unique, distinct Washington wine selections and the exclusivity of ownership with the 60-bottle allotment they purchase. 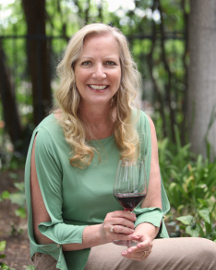 Of the thirty-plus wineries participating this year, Betz Family Winery has been involved since the beginning. “Washington’s wine community has experienced unprecedented growth, now ranking as the second largest premium wine producer in the U.S. Each year the Private Barrel Auction has grown as well, offering serious national trade members the opportunity to acquire the finest, most unique examples of the state’s wines. And it’s fun! A time of year when the best of the best come together to celebrate our industry and the future of Washington wines,” said Bob Betz, founder and consulting winemaker at Betz Family Winery. This year’s Private Barrel Auction is set for August 16, 2018. To learn more and register, visit http://www.AuctionofWashingtonWines.org/trade. 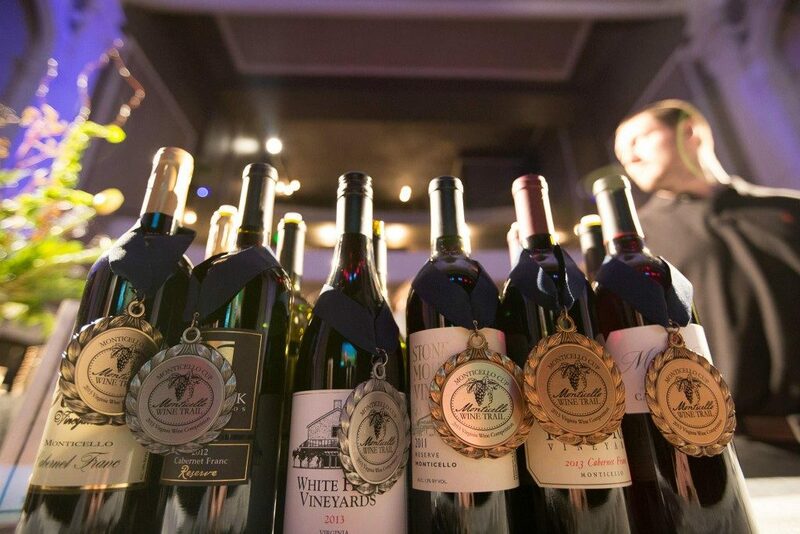 For more information around all 2018 Auction of Washington Wine events, visit http://www.AuctionofWaWines.org. Since its inception in 1988, AWW has raised more than $41 million, benefitting Seattle Children’s Hospital and Washington State University Wine Science Research. Events hosted by AWW give wine lovers the chance to support the Washington wine industry and families in our communities around the region. The 2018 Auction of Washington Wines will take place August 16-18, 2018. Major sponsors have included Chateau Ste. Michelle, Ferrari of Seattle, The John L. Scott Foundation, The Seattle Times, King 5 TV and Wine Spectator Magazine. The WSU Viticulture & Enology Program is a comprehensive education and research program that prepares students for successful careers in the wine industry and supports the needs of the region’s winemakers and grape growers. Enhanced by world-class faculty and state-of-the-art facilities, the V&E Program takes a hands-on, multidisciplinary approach, offering students technical, scientific, and practical experience. V&E’s cutting-edge research and education helps growers and winemakers cultivate healthy plants and craft wines that express the unique characteristics of Washington’s wine growing regions. In close partnership with an engaged industry, the WSU V&E Program propels Washington wine forward. 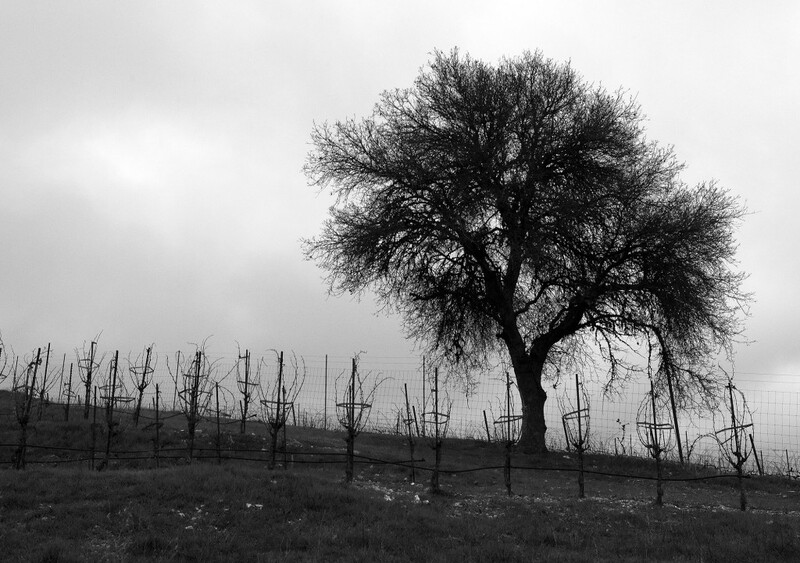 Paso Robles, Calif. – Celebrating 10-years of crafting estate-grown, sustainably-farmed Rhone wines, and already looking to the next 10-years is Caliza Winery. Situated in the heart of Paso Robles wine country, the small, family-owned and operated winery has big dreams for what the future holds. Including new vineyard plantings, hospitality space and a winery on their estate property just off Highway 46 West. 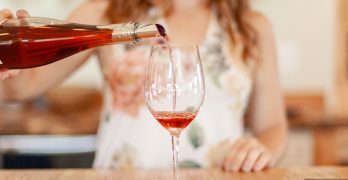 ​ Nestled into the rolling hills of the Paso Robles’ AVA Willow Creek District, Caliza has become known for crafting wine with a purpose and control from vine to glass. Hands on from day one, husband and wife team, Carl and Pam Bowker don’t plan to change that aspect one bit. In fact, they look forward to bringing on new staff who, alongside the Bowkers, will welcome guests to share the wines, history and vision of Caliza Winery. Pam and Carl Bowker happened upon Paso Robles in 2002 as they traveled down Highway 101 towards San Diego. After a night’s rest followed by breakfast at the charming circular counter of the Paso Inn the couple was hooked. After much research, many more trips to Paso Robles, the Bowker’s purchased their first property in December of 2003. Followed by a 2004 purchase of land that is now home to the current 20-acre vineyard and tasting room site. Then, in 2006 things started to become very real as they planted their vineyard. Two years later, in late November of 2008, the doors to the Caliza tasting room opened. Looking to the next 10 years, one main goal and vision the Bowkers have is to build. The process has begun with drafted plans that include building a new hospitality space for enhanced wine tasting and guest experiences along with construction of a winery adjacent to the current and future tasting room. Additionally, the plans include a chef’s kitchen that will allow the Bowkers to host wine dinners, provide food and wine pairing opportunities and a space to host a variety of wine club gatherings. Crafting wine in a new on-site building is only one goal the Bowkers plan to achieve within the next 10 years. The duo is also anticipating the expansion of their current 20-acre vineyard planting and possibly even add new acreage down the line. The new plantings will allow Caliza to grow their current wine production in order to meet a growing demand for current and future customers. Plus, when they plant, the Bowkers plan to add different wine grape varieties and clones (other than what is already planted) that will allow Carl to make new wines and unique blends to compliment the current Caliza portfolio. In celebration of Caliza’s 10-year milestone, the Paso Robles winery will host a variety of events at the tasting room, the winery and even on the road throughout California. For a complete list of exciting events and celebrations head to calizawinery.com. To get to know the small family-owned winery team and wines, visit Caliza Winery at their Tasting Room located off Anderson Road within the Willow Creek District of Paso Robles wine country Friday through Sunday from 11:00 a.m. to 4:00 p.m. Guests looking for a private tasting or a focused wine experience may do so by booking in advance. Friday – Sunday: 11:00 a.m. to 4:30 p.m.